Avoriaz sits above Morzine in the heart of the Portes du Soleil ski domain. Enjoying the perks of being a totally car-free resort Avoriaz resort is compact and down to earth. Nursery slopes are in the centre of resort and are easily accessible. 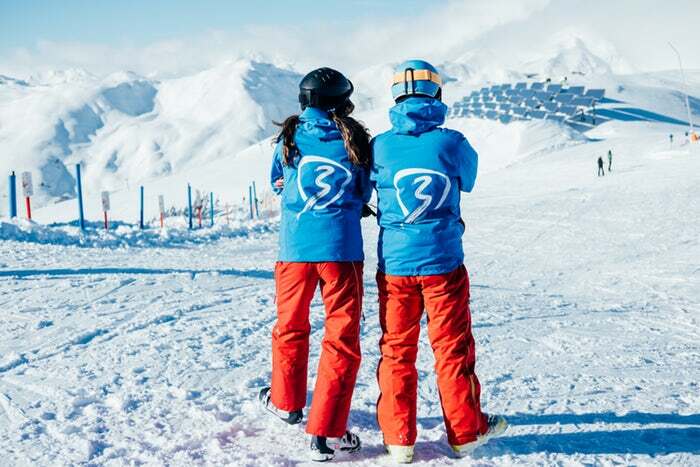 More advanced riders can enjoy a vast ski area including Morzine, Chatel and Les Crosets. If skiing’s not your thing you can enjoy horse drawn carriage rides, ice skating on the outdoor rink…or a float in the indoor, tropical water park…complete with lazy river! Best of all transfer time from Geneva airport is a family friendly travel time of 1 hour 40. The resort of Söll is a small, compact and friendly village with typical Austrian charm. It used to be a big party town a few years ago but is now much more tailored towards families. Söll is part of the vast SkiWelt area which also includes Kitzbuhel and Ellmau offering a huge area to explore. The resort offers Skischule for tots aged 3+ graduating up to Snow Pirates for school aged children. With numerous long wide green and blue runs into resort there’s plenty of scope for skiing as a family once ski school’s over. Accommodation is largely found in traditional alpine style hotels with transfers from Salzburg at a bearable 1 hour 30 mins! For more inspiration check out the family ski packages available through Mark Warner. 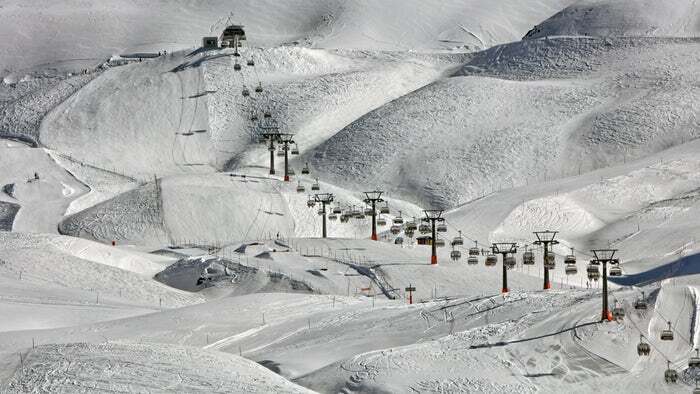 Livigno is renowned as one of Europe’s most accommodating resorts for families. With many pistes leading right to your hotel entrance you can avoid the stress of struggling across resort with poles, boots and helmets dragging you down. 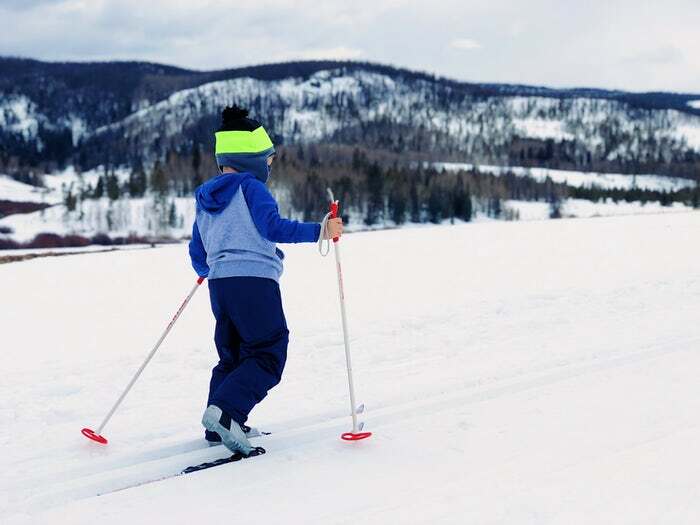 The resort has a separate ski area for children which also offers a wide range of fun snow activities to make sure no one misses out. All in all children can make the most of an adventure course, tubing fun, ride on carousel and their own ski play park. Add this to the fact that Livigno is tax free making meals much more affordable and you have another fantastic family destination! Saas Fee is car free making it incredibly safe and stress free for families. 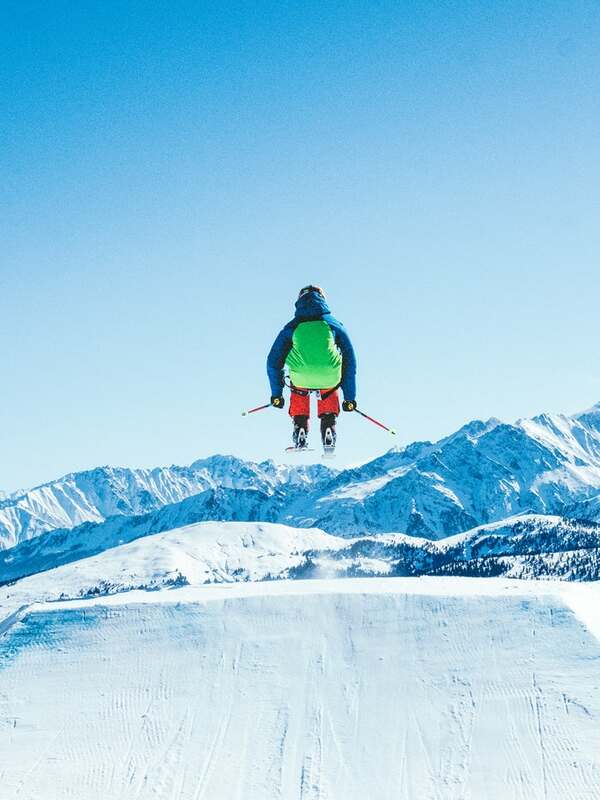 The immediate ski area is easy going and easily accessible from resort….although the ski area extends up to 3600m offering more challenging terrain for those who want it. Saas-Fee’s hotels range from simple rustic retreats to lush spa hotels like the new Hotel Capra. In the middle are lots of comfortable, family run three and four-stars. The resort is also well connected to European train services allowing families the option of travelling directly into resort by rail avoiding long airport transfers. Bulgaria is incredibly good value in terms of family ski holidays. A full package can cost as much as half the price of other European resorts which in itself is a huge draw. 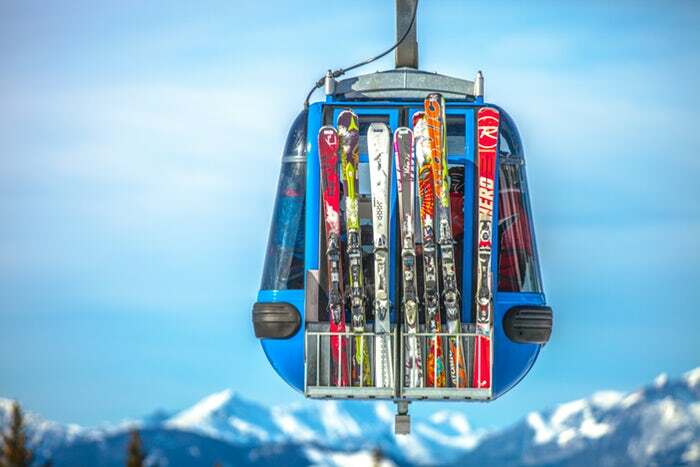 Bansko has benefited from a multi million euro investment and boasts the most up to date ski facilities in Bulgaria. It also has the best snow record and the longest ski season in the country. The resort is perfect for beginners and intermediates. The nursery slopes at the top of the gondola are free from through traffic. Beginners can progress to the long, gentle blue runs. Several Bulgarian resorts have invested in snow machines, hotels and non-ski fun stuff for kids and families whilst still offering great value holidays. If good value is what you’re looking for why not search voucher code and discount websites like dealsqueen to save more money? Bankso also holds the natural advantages of pretty Alpine scenery and friendly, easy-going atmosphere. Thanks to Mark Warner Holidays for keeping me up to date with the latest news on the wide variety of active family holidays they have on offer for 2019.